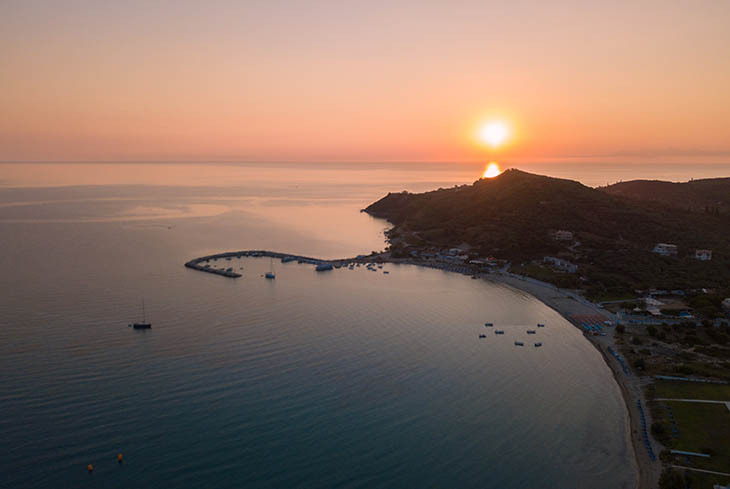 The Patrinos studios are situated in the quiet, family resort of Alykanas, surrounded by olive groves and just 300 meters from the busier Alykes tourist resort and the long sandy beach. 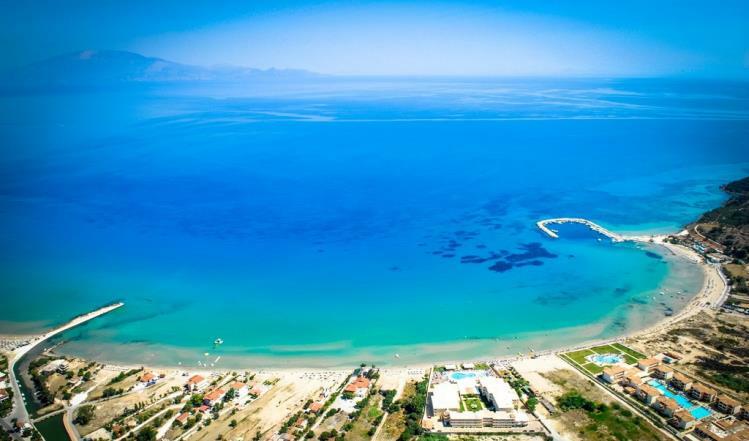 Very close by you will find restaurants, tavernas, super markets and shops. 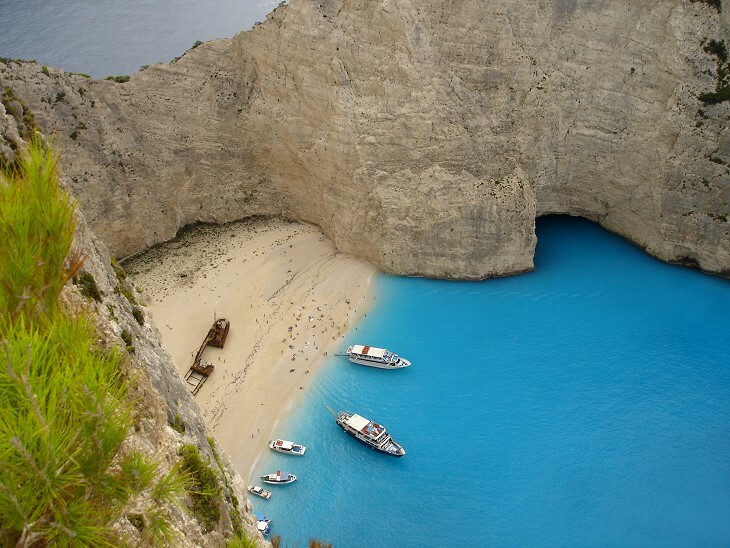 Do not miss the chance to visit the amazing Blue Caves and the worldwide famous Shipwreck cove by boat. 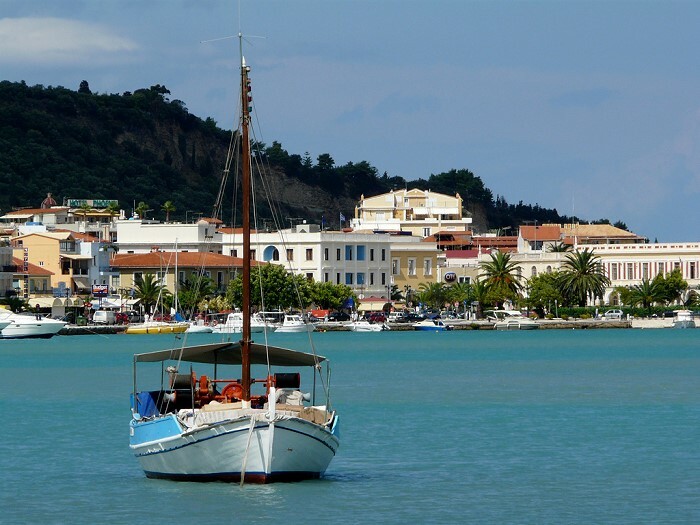 Zante town is at a 15 kilometer distance. Here, guests can visit museums, churches and do some shopping on the pedestrian shopping road that runs through town as well as enjoy people watching while sipping a refreshing drink in one of the cafes in the two historical squares and the port road.